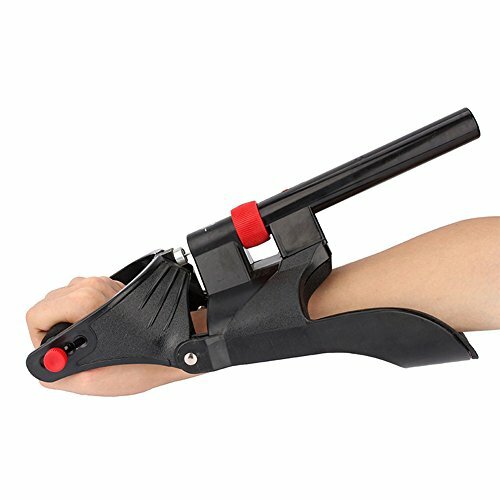 Adjustable wrist machine strength exerciser. Exercises the forearm, wrist, and fingers. Builds the flexor and extensor muscles and improves grip strength. Soft cushions provide forearm and wrist support with maximum safety and comfort. Adjustable grip for optimumm performance. A very great sports training and fitness tool for use both at home and in the gym. If you have any questions about this product by Idealplast, contact us by completing and submitting the form below. If you are looking for a specif part number, please include it with your message.